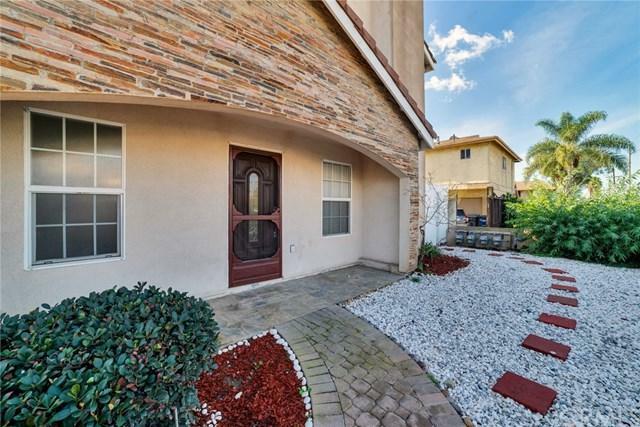 WELCOME TO THIS BEAUTIFUL TOWNHOME IN GARDENA. 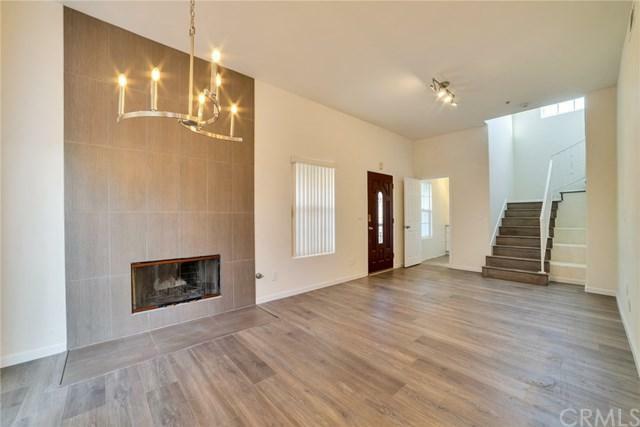 THIS UPGRADED HOME FEATURES 3 BEDROOMS AND 2 BATHROOMS WITH TWO CAR GARAGE. LAUNDRY AREA IS INSIDE INCLUDING GAS AND ELECTRIC DRYER HOOKUP. WELL RENOVATED WITH NEW LAMINATED FLOOR, NEW QUARTZ COUNTERTOPS AND NEW CABINETS IN KITCHEN AND BATHS, NEW STAINLESS APPLIANCES, NEW RECESSED LIGHTS, NEW LIGHT FIXTURES, AND NEW CUSTOM PAINTS. COZY FIREPLACE IS IN THE LIVING ROOM. GREAT LOCATION CLOSED TO SCHOOLS, MALLS, AND 91, 110, AND 405 FREEWAY NEARBY. MUST SEE! 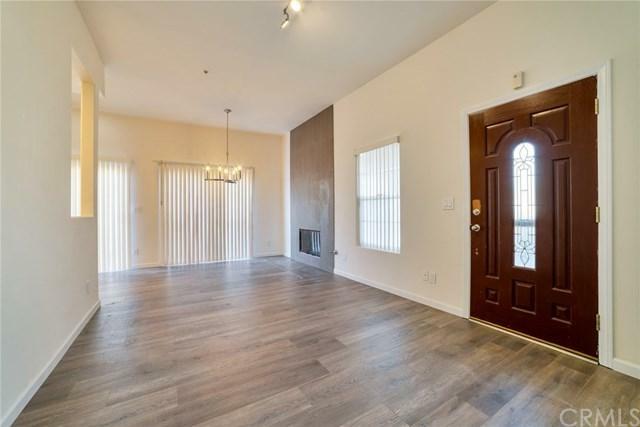 WELCOME TO THIS BEAUTIFUL TOWNHOME IN GARDENA. THIS UPGRADED HOME FEATURES 3 BEDROOMS AND 2 BATHROOMS WITH TWO CAR GARAGE. LAUNDRY AREA IS INSIDE INCLUDING GAS AND ELECTRIC DRYER HOOKUP. 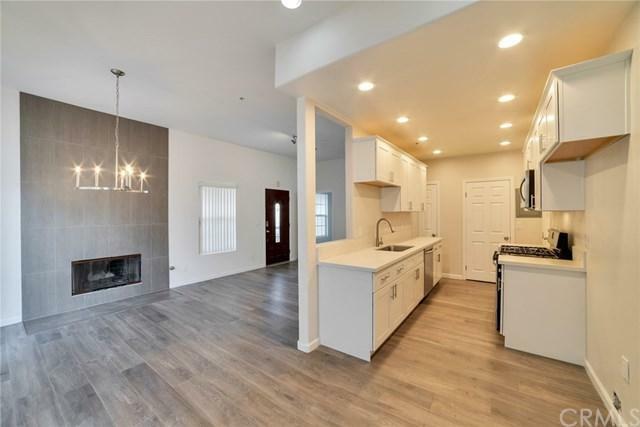 WELL RENOVATED WITH NEW LAMINATED FLOOR, NEW QUARTZ COUNTERTOPS AND NEW CABINETS IN KITCHEN AND BATHS, NEW STAINLESS APPLIANCES, NEW RECESSED LIGHTS, NEW LIGHT FIXTURES, AND NEW CUSTOM PAINTS. COZY FIREPLACE IS IN THE LIVING ROOM. GREAT LOCATION CLOSED TO SCHOOLS, MALLS, AND 91, 110, AND 405 FREEWAY NEARBY. MUST SEE! Listing provided courtesy of Reliance Real Estate Services. Listing information © 2019 San Diego MLS, Inc.